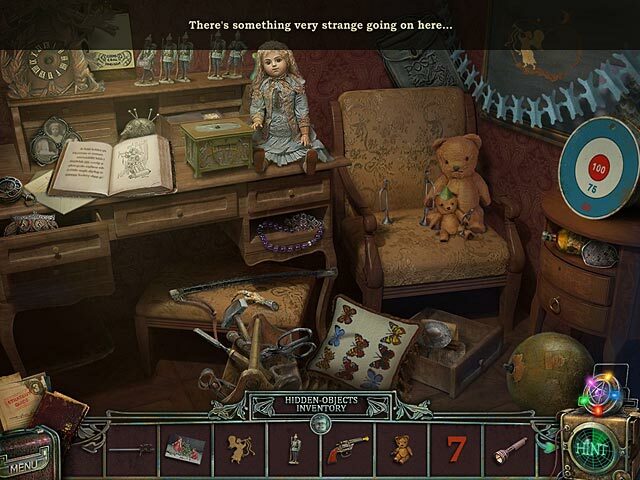 The Agency of Anomalies: Cinderstone Orphanage Collector's Edition game download. 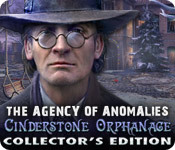 Free download The Agency of Anomalies: Cinderstone Orphanage Collector's Edition for Mac. Save the souls of prodigy children and their caretaker who disappeared during the fire in The Agency of Anomalies: Cinderstone Orphanage! As an agent of the Agency of Anomalies, it’s up to you to find the phantoms and find out who started the deadly fire. Help the inhabitants of the orphanage use their extraordinary abilities to break the plans of the mystical brotherhood and escape! 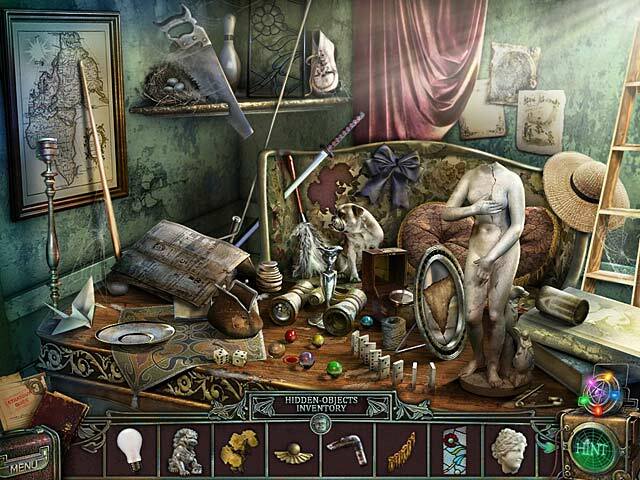 Search gorgeous Hidden Object scenes and solve a paranormal mystery!This is a special Collector's Edition release full of exclusive extras you won’t find in the standard version.